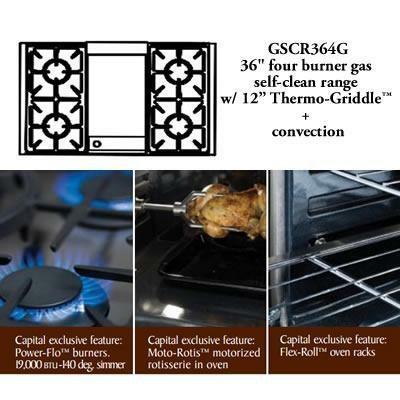 Capital 36" Pro-Style gas range with 4 burners and 12" Thermo-Griddle™. 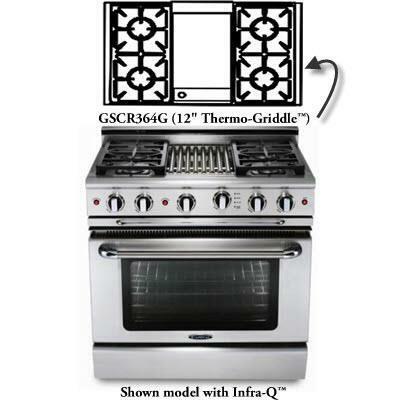 The range features Stay-Cool™ die cast, chrome plated metal knobs, auto-ignition/re-ignition on all burners and, smooth-top continuous cast iron grates with easy to clean matte porcelain finish. 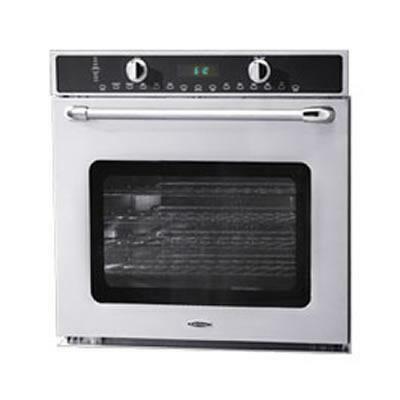 The convection oven offers a 4.6 cu.ft. capacity, 3 oven racks and stainless steel rotisserie spit rod. Additional Information Full extension drip trays on EZ-Glides. Stay-Cool™ die cast, chrome plated metal knobs. Auto-ignition/re-ignition on all burners. Stainless steel BBQ grill and griddle covers come standard. Smooth-top continuous cast iron grates with easy to clean matte porcelain finish. Island trim included. Oven Modes: Bake, broil, convection bake, convection broil, open-door broil, rotisserie, convection rotisserie, self-clean. Other Oven Uses: Defrost, preheat, warm, slow cooking, normal thawing, advanced thawing. 3 racks provided (1 rack with broil pan position). 1-1/4" thick professional-style handle. Heavy-duty oven door hinges. Extra large viewing window w/ embossed design. Flex-Roll™ oven racks for smooth operation. Titanium speck porcelain oven interior. Burners/Elements Output 140 Deg. 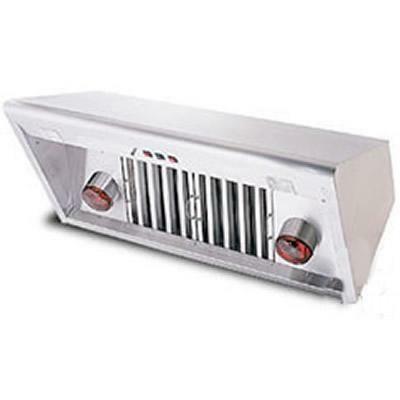 Simmer: 4x 19,000 BTU Power-Flo™ burners. 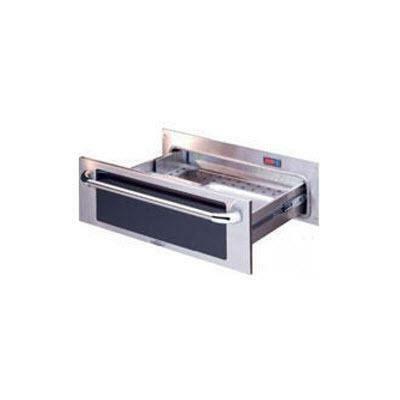 18,000 BTU Thermo-Griddle™: 3/8" thick thermostatically controlled griddle plate. 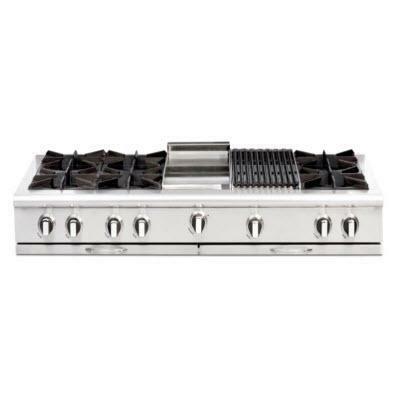 This Capital Gas Range Top with 8 Open Burners and 12" Griddle features EZ-Glides™, Stay-Cool™ and auto-igntion/re-ignition on all burners.